FLI Water is pleased to have been engaged by Irish Water to upgrade two Wastewater Treatment Plants (WwTP) in County Kilkenny, Ireland. 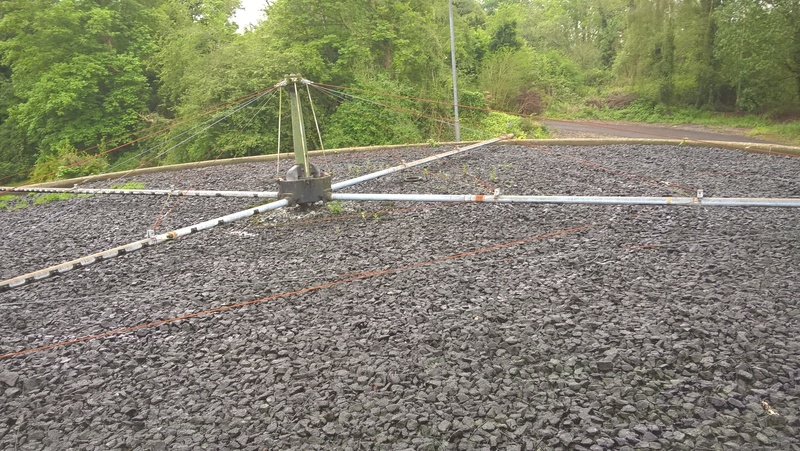 The contracts, which mark another stage in the working relationship between the two companies, incorporate upgrade works at Callan Wastewater Treatment Plant and Piltown Wastewater Treatment Plant, including major filter refurbishment at Piltown. The work, which has a value of €600,000, ensures treatment quality and enhances efficiency and capacity. The two projects started in April and are expected to last 18 months. Piltown WwTP was originally constructed in the mid-1980s, to handle the treatment of water from the village of Piltown, in the southeast of Ireland. The average existing loading on the plant of 2718 PE. The treatment work consists of inlet works (incorporating grit removal and flow measurement), primary sedimentation in an Imhoff tank, percolating filters with stone media, and a secondary settlement humus tank. The improvement work to be undertaken encompasses all associated works for design, supply, installation and commissioning of new inlet screens, filters including new media, pumping systems and all controls. Callan WWTP is located on the eastern side of the town approximately half a kilometre from the town centre and is sited on the banks of the Kings River. This plant has a current capacity of 4000 PE. The Callan plant operates using Sequence Batch Reactors (SBRs) and the plant includes inlet works, screenings, a forward feed tank, two SBR tanks and a sludge holding tank. The improvement work to be undertaken encompasses all associated works for the design, supply, installation and commissioning of the inlet works’ upgrade, to safeguard the plants’ treatment capacities. These contracts continue the successful working relationship between FLI Water and Irish Water in Ireland. FLI Water, a division of the FLI Group of companies, is based in Bedfordshire, England, but it also has an operational office in Waterford in southeast Ireland. For further information on the work in County Kilkenny or any other FLI project contact Duncan Wildgoose, Business Development Director at FLI Water Limited on Tel: 01234 852900 or email duncan.wildgoose@fliwater.com.